As part of my on-going series of scanning various far left documents, I have now uploaded Willie Thompson’s 1968 article on ‘Black Power’ for the Young Communist League theoretical journal, Cogito. This essay is possibly the most developed article by the CPGB (or the YCL) on the issue of black power and black radicalism at the time, even though the black power movement in the UK didn’t reach its height until 1969 to 1971. 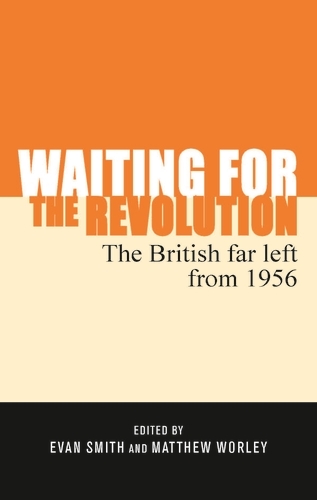 At the time of writing, Thompson was a young Scottish communist and eventually became attached to the ‘Eurocommunist’ wing of the Party, writing the first history of the Party in 1992. 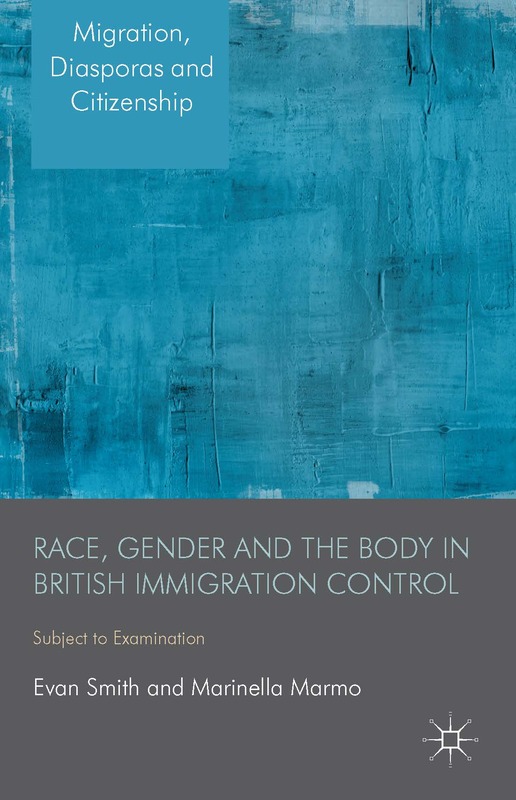 Furthermore, Thompson wrote this article at a time when the Party’s views on ‘race’ were changing, moving from seeing it predominantly as an extension of the ‘colonial’ question to seeing it as a problem faced everyday by black workers in Britain. 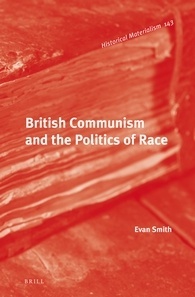 The reason for the change in the CPGB’s ideological position on the concept of ‘race’, which thus informed its practical political position, was twofold – the rise of the black separatist organisations and the increasing promotion of new social movements within the broad democratic alliance in the 1970s, primarily by those influenced by Gramscism and Eurocommunism. In Britain, politically active black immigrants had initially drifted towards the Communist Party, the Movement for Colonial Freedom and the Labour Party, but support for the problems facing black immigrants ‘turned out to be very limited’. (Huntley, 1982, 71) By the late 1960s, black political action underwent a significant change as a black militant position started to emerge. Inspired by American black militants, such as Malcolm X and Stokely Carmichael and later by the Black Panthers and Angela Davis, black power was the idea that ‘black people needed to redefine themselves by asserting their own history and culture to project an image which they would develop without white people’. (Shukra, 1995, 6) Black militancy, which included both black separatist organisations and a Marxist-inspired black radicalism, ‘captured and reactivated many of the disaffected activists’ that had been neglected by the labour movement or felt compromised working within official race related bodies. (Carter, 1986, 62) For the emerging black organisations, the Communist Party’s marginalisation of ‘race’ was rejected in favour of an active acceptance of the political and cultural definition of ‘race’, the basis for black militancy. Despite this hostility towards black power from the CPGB, there was some recognition of the importance of the black militant movement in radicalising people outside what was perceived as the economic confines of the class struggle, which was increasingly promoted with the reforms to The British Road to Socialism in the late 1970s and the broad democratic alliance. 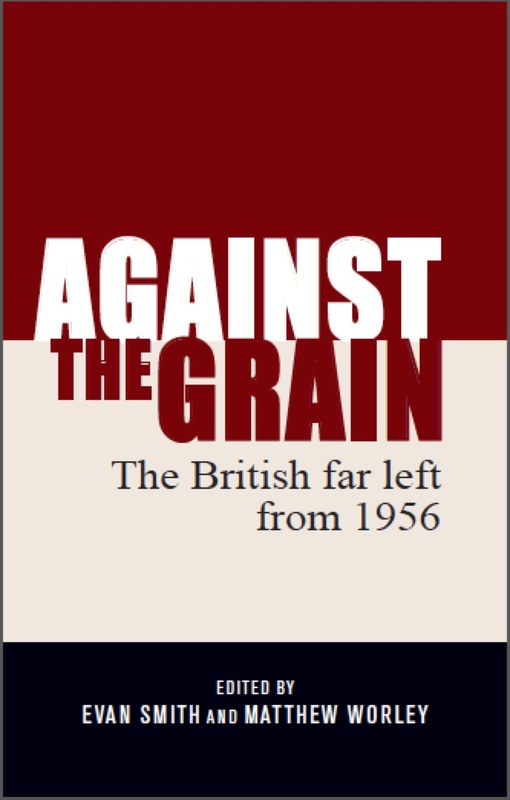 One of those associated with the reformer wing of the CPGB was Willie Thompson who wrote an article on black power for the YCL’s theoretical journal, Cogito, which discussed the developments within the attitudes towards Britain’s black population and more importantly, black activism. Although Thompson reiterated the traditional Party line that ‘racial conflict arises because the coloured people are a specifically exploited group’ by capitalism and ‘not from any inherent biological antagonism between races’, he acknowledged that black power is ‘power to combat persecution’ because the ‘racial line represents certain social facts’. (Thompson, n.d., 4-5) This constituted a significant step within the Party’s attitude towards ‘race’ after coming into contact with black militancy, that despite the Party’s insistence of its falsity as scientific fact, ‘race’ was a political and social classification that formed a necessary partner in the struggle against oppression and thus could not be ignored. Cambridge, A.X. & Gutzmore, C., 1974, ‘The Industrial Action of the Black Masses and the Class Struggle in Britain’, Black Liberator, 2/3, 195-207. Carter, Trevor, 1986, Shattering Illusions: West Indians in British Politics, Lawrence & Wishart, London. – 2000, interview by Mike Squires, 21 February, CPGB Biographical Project, British Library, C1049/26/01-09. Huntley, Eric, 1982, ‘The Left, Liberals and the Police’, Race Today (February/March). International Affairs Committe, 1968, ‘Racialism and “Black Power”’, 10 May, CP/LON/RACE/02/01, LHASC. Shukra, Kalbir, 1995, ‘From Black Power to Black Perspectives: The Reconstruction of a Black Political Identity’, Youth and Policy (Summer) 5-19. Thompson, W., n.d., ‘Black Power’, Cogito, 1-7, CP/YCL/21/01, LHASC. Readers, I am currently in between contracts and as we all know, the current job market is hell. So while I seek gainful employment, I have added a ‘donate’ button to the sidebar, just to help with the maintenance of this blog (via the maintenance of me). Essentially this blog runs on coffee and second hand Marxist literature. So if you enjoy visiting this blog, please help the cause! All donations are welcome and trust me, the ‘donate’ button is temporary. Click on the button below to donate via paypal, or click the same on the sidebar.